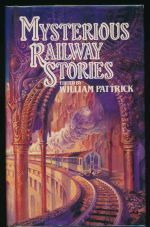 This includes stories in which: the protagonists, antagonists or victims are railway workers or passengers; or a train, railway carriage or railway building, is a central element in the plot. An anthology of thirteen short stories including 'The lost special'. 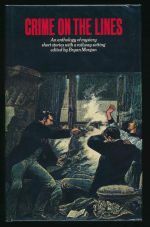 An anthology of twelve short stories including 'The adventure of the Bruce-Partington plans'. 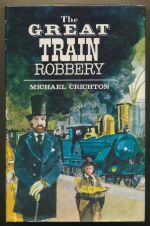 Two men are strangled on a Great Western Railway excursion to an illegal prize fight. 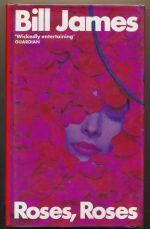 The second book in the Inspector Colbeck series. 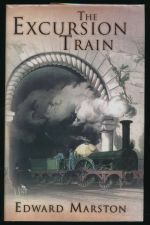 The London to Birmingham mail train is robbed and derailed. 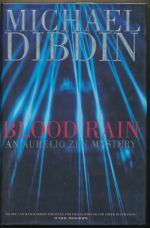 The first book in the Inspector Colbeck series. 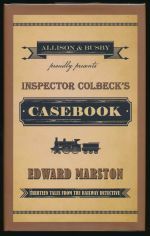 A volume of short stories featuring Inspector Colbeck. Why should a stranger try and kill a private eye on a train? 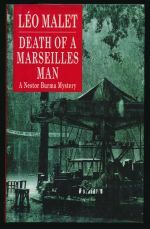 The ninth book in the Nestor Burma series. A stranger on a train murders Megan Harpur on her way to telling her husband she is leaving him. 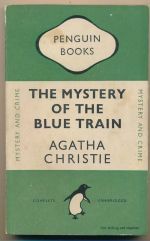 A young woman is found strangled on the last train to Baker Street station. 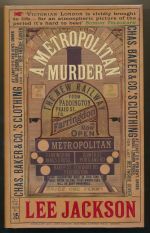 An unidentified, decomposed corpse is found sealed in a railway wagon on a disused Sicilian branch line. The seventh book in the Aurelio Zen series. 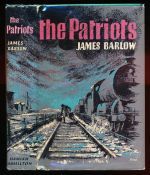 A network of German secret agents plans to derail a train carrying vital war supplies. 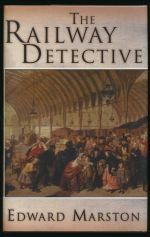 The twenty-sixth book in the Inspector French series. Edward Pierce masterminds the theft of gold bullion destined for the British Army in Russia. An American millionaire is found stabbed to death in his sleeping berth. 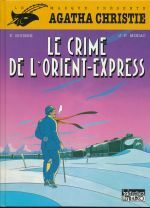 Graphic novel adaptation of the ninth book in the Poirot series. 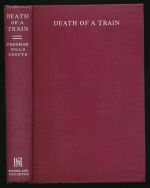 An American heiress is murdered on a train. 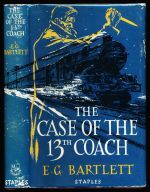 The sixth book in the Poirot series.